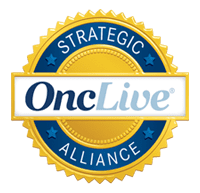 While there are many cancer clinics that claim to deliver excellent patient care and outcomes, only a few have been recognized for this success at the highest levels. 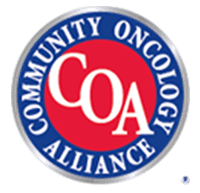 At Regional Cancer Care Associates, locations in Central Jersey and Sparta, NJ have been awarded elite QOPI certification. QOPI, which stands for the Quality Oncology Practice Initiative, ensures cancer clinics are providing the utmost quality of care to patients undergoing treatment. To qualify for QOPI certification, practices have to go through a rigorous process. The protocol evaluates approximately 190 evidence-based measures across several tumor types. Everything from patient check-in to pain management and how chemotherapy drugs are handled is included in the assessment. After that, doctors, nurses, patients and other staff are interviewed and observed to make sure these procedures are being properly followed. Providing the best possible patient experience has been a priority for RCCA since the beginning. With the help of the QOPI program, they’re able to standardize that high level of care for all patients. It also helps them identify areas where they could improve. 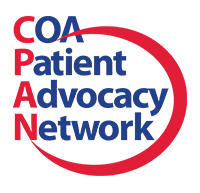 “QOPI is a very comprehensive certification and offers RCCA the opportunity to be a cutting-edge practice at the forefront of patient care,” says Ellen Ronnen, MD, partner at RCCA Central Jersey. Dr. Halibey agrees, explaining, “We pride ourselves on treating our patients as we’d want members of our family to be treated, and QOPI certification ensures patients that they’ll be cared for according to the highest quality standards. To learn more about the QOPI certification at RCCA’s Central Jersey or Sparta, NJ sites and what they’re doing to make sure every patient receives the best care possible, contact these locations today. 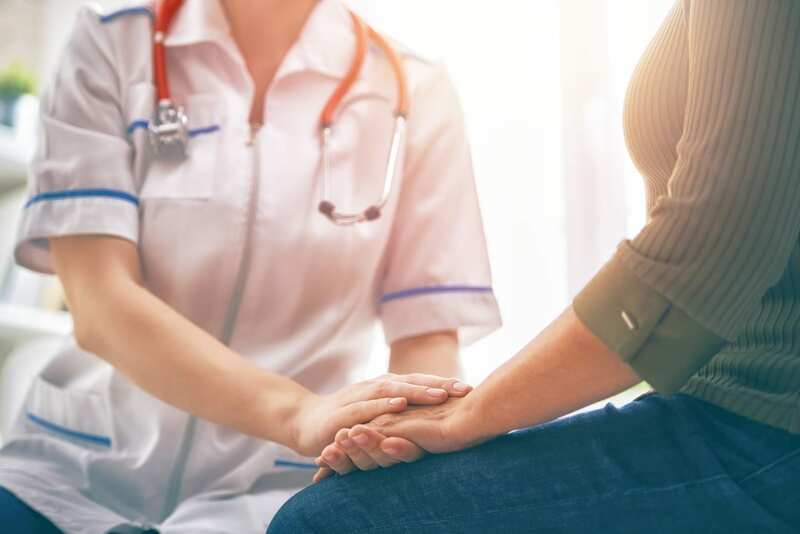 If you’ve been diagnosed with cancer and are looking for an oncology clinic you can trust, we invite you to schedule an appointment at your local office.